A rebound in the rupee and a government policy to boost the currency are helping to revive sales in the small market for masala bonds. HDFC, India’s largest mortgage lender, last week raised Rs 10 billion ($145 million) through a sale of the offshore rupee notes, the first in the market since November. Kerala Infrastructure Investment Fund Board is also marketing its first such benchmark-sized Masala, in a market that has struggled since its emergence in 2015. After a rout in emerging-market currencies last year, the government in September unveiled a tax break for non-resident buyers of Masala bonds as part of measures to boost the local currency. 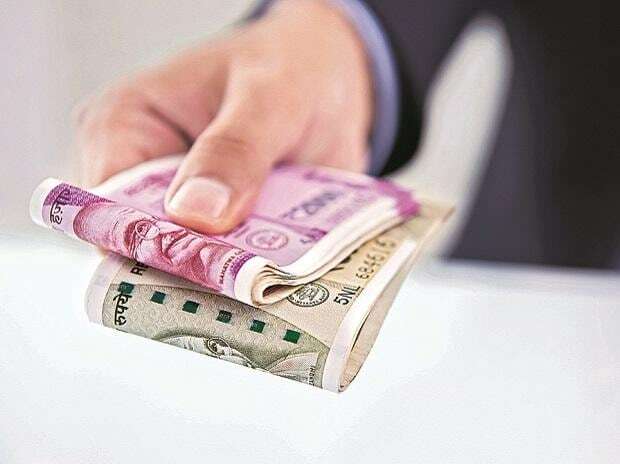 A rebound in the rupee following the US Federal Reserve’s pause in rate hikes, and the expiration of the tax exemption at the end of March, is helping boost the appeal of the notes. “The central bank has ensured the currency is stable, which has given international investors the confidence to buy Indian assets including Masala bonds,” said Ajay Marwaha, portfolio manager at Sun Global Investments in London. He is “hopeful” that the government in power after the general election, which concludes in May, will continue the exemption from withholding tax for Masala bonds. 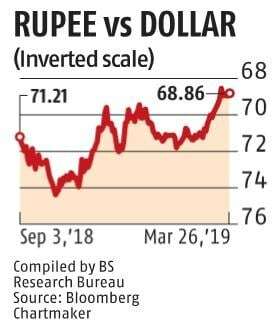 The rupee has gained 5.2 per cent since the end of September against the dollar, making it Asia’s second best performer during that period. Measures to develop an offshore yield curve for rupee bonds would boost confidence among international investors for Indian assets, according to Marwaha.